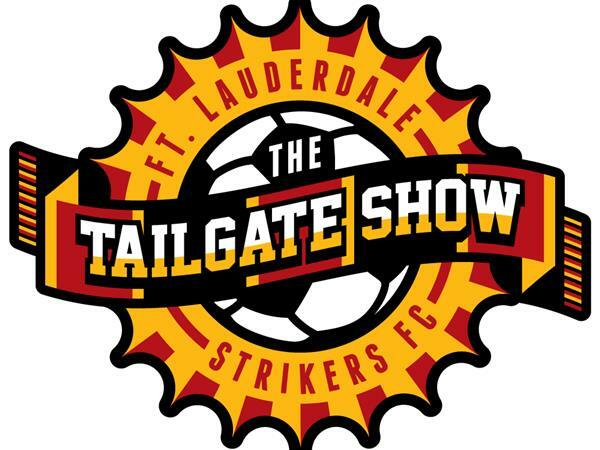 7pm This Thursday, we'll have on Bruce Silverman, from Silverman On Sports and play by play announcer for the Fort Lauderdale Strikers on SoFloRadio.com . We'll talk about the loss up in NY, The upcoming away game and Watch Party vs The Loons, Potential New Strikers Ownership, Becky G, and anything else you'd like to talk about. Call in # 713-955-0711. Follow the link and tune in on 9/11 at 7pm. Go Strikers!